Espresso, cappuccino, Frappuccino, Americano—these are all common terms we hear at cafes. But do you really know what they mean? These terms refer to particular ways of making coffee by and large. 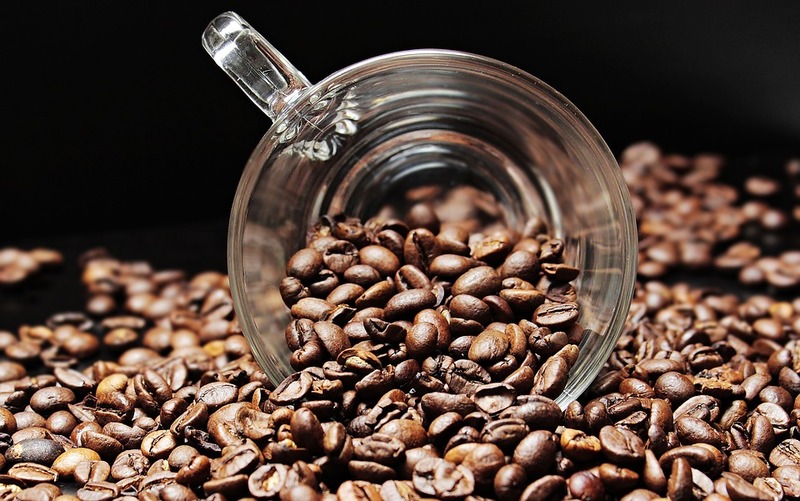 If you are a coffee consumer, the café lingo may mean something different. But when you are a barista, you would need to know the lingo by heart. Therefore, your first step towards becoming a barista is really just learning the bastardised Italian words in use at cafes. Sure, you may know how to operate a coffeemaker at home. Then again, even a 12-year-old can do that. As a barista, you would be working with commercial coffee machines. These exist on a whole new level. You would need to use top-end equipment at a decent café without a hitch. Without this familiarity, it’s impossible to become a barista. So start today to at least look up industrial-grade coffeemakers online and begin your journey. This may be a tough one for some. But remember that cafes are supposed to be “fun” places for people to enjoy coffee, relax, or just hang out with friends. Baristas are expected to be cheerful, approachable, and utterly pleasant all around. Employers would definitely pay attention to your personality and the way your present yourself when making hiring decisions. Therefore, do your best to appear as cheerful as possible. Observe famous baristas and understand what makes them popular personalities. You should try to aim for that. You don’t need a master’s degree in business to become a barista. However, you do need to know the coffee drinking culture. The best way to get hired as a barista is to start at a café as a customer. Then an employer would immediately know that you are part of the community, and would be more inclined to hire you. Even if you don’t get a chance to work at a café, there are things you can do to improve your chances of becoming a fully-fledged barista. That is, to practice making coffee at home. 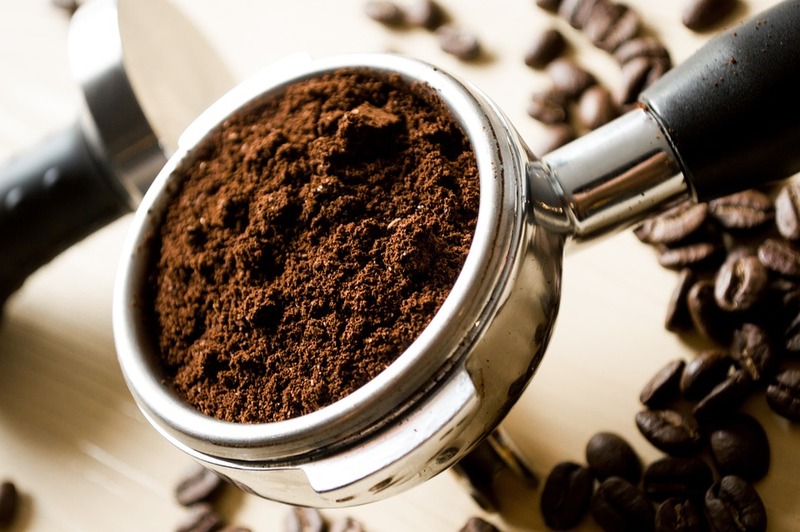 Learn to use proper coffeemakers to make fine, not instant, caffeine drinks. The more you practise, the more likely you would be able to operate industrial machines. Working for free doesn’t sound like a great idea at all. But most cafes hire potential recruits initially as just helpers. You may not get paid at all, but you will gain valuable experience to that would improve your chances of getting hired. Working at a café as an intern is the best way to pitch yourself to the company. To answer the above question, yes, most people can become baristas. But you would need to do the above first.